Prime Minister Vladimir Putin has suggested closing the door for up to ten years to migrants who have repeatedly violated Russia’s migration law. 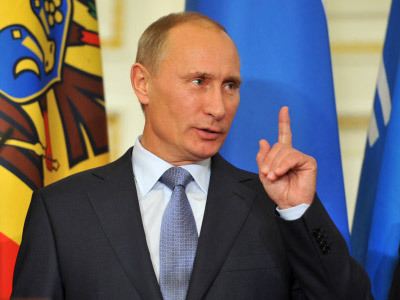 “I suggest barring those who repeatedly and persistently violate migration legislation, or have been extradited from the country under court decisions from Russia, for a term from five to ten years, or even more,” Putin told a board meeting of the Federal Migration Service. The statement was made shortly after the Prime Minister and presidential hopeful published his manifesto article on national policy, where he suggested introducing tougher rules for migrants – mainly citizens of the former Soviet republics, now the Commonwealth of Independent States. More than a million migrant workers come to Russia each year, seeking a better life and work conditions – many of them stay in the country illegally. “Penalties must be toughened against those who provoke illegal migration…and those who organize illegal migration streams, who hire people without permission and, in fact, use them [in Russia] as slaves who have no rights,” he said. 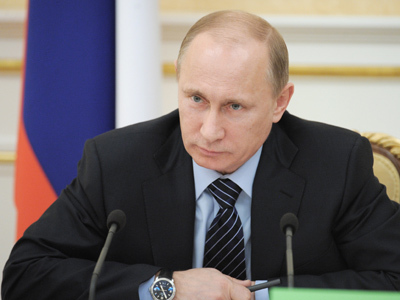 Putin explained that the measures refer to organizers of night shelters and dormitories for illegal migrants. The PM noted that so far, such violations have been subject mainly to nominal fines. 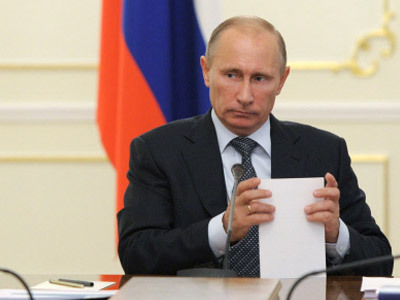 He proposed making amendments to Russia’s Criminal Code. Head of Russia’s Federal Migration Service (FMS) Konstantin Romodanovsky, for his part, proposed introducing prison terms of up to five years for promoters of illegal migration. The head of government recalled that in earlier statements, he had referred to migration policy, and said he now wanted to clarify his ideas. 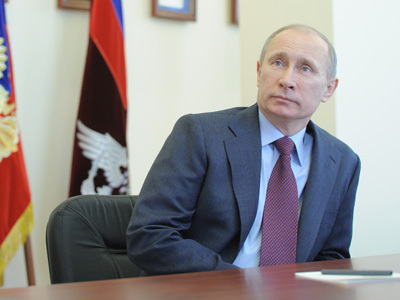 According to Putin, the quality of the migration policy will be based on the interests of Russian citizens. 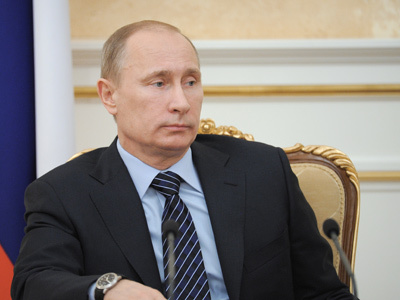 He stressed that these measures will be taken, based on interests of economy and stability of Russian society. Putin also observed that with the growth of the home labor market, the country will need to increase its labor resources. This primarily applies to professionals. He recalled that the procedure of getting a work permit has been simplified for highly-qualified foreign specialists. However, only 14.5 thousand such permits have been obtained since July 2010. 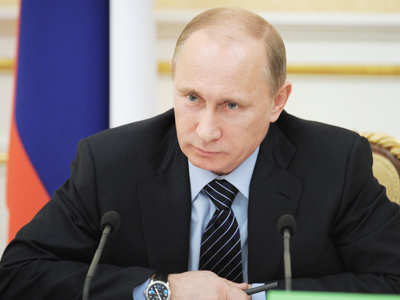 “Russia should not be an exception – a country that anyone can enter any time and in any way,” he pointed out. He said that business, law enforcements agencies, the Interior Ministry and Federal Security Service should co-ordinate their work. 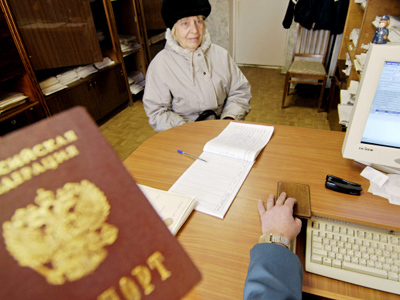 This would help to get an idea of how many people of this or that profession are needed in the various Russian regions. The PM also noted that Russia has the lowest number of migration-related problems with Belarus and Kazakhstan. The three states are all members of a Customs Union that forms a common economic space, and are also planning to create a “Eurasian Union”. One Eurasian Union, please. And hold the imperialism!